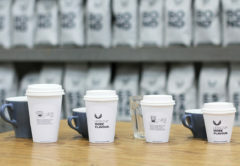 Early bird tickets for the Melbourne International Coffee Expo (MICE) 2019 are now on sale. Save up to 50 per cent on the full ticket price. This exclusive offer is strictly limited, so get in quick to snap up this discounted offer. An early bird one-day public and trade pass is just $20.00*. An early bird two-day trade pass is $35* and three-day trade pass is $50*. Public passes must be purchased one-per-day. 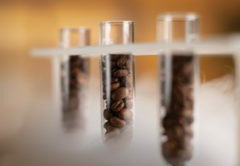 MICE is the largest dedicated coffee show in the Southern Hemisphere, featuring the latest in espresso equipment, coffee brewing devices, exotic and expensive coffee beans, roasting equipment, and more. 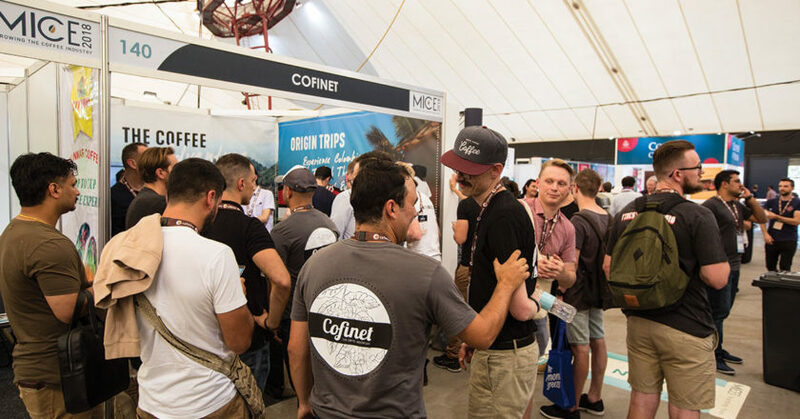 MICE2018 saw 11,043 café owners, roasters, baristas, equipment manufacturers and service providers attend the event. 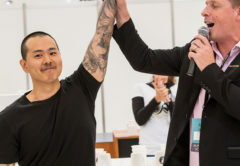 MICE2019 will host the Australian Specialty Coffee Association (ASCA) Australian Coffee Championships, including the Australian Barista, Brewers Cup, Latte Art and Cup Tasters Championships. 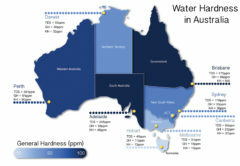 The event will take place from 7 to 9 February at the Melbourne Convention and Exhibition Centre. Early bird pricing is available until 31 December. To purchase an early bird ticket, click here. 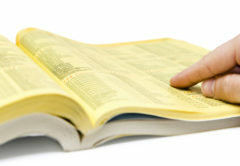 *prices exclude booking fees and GST.